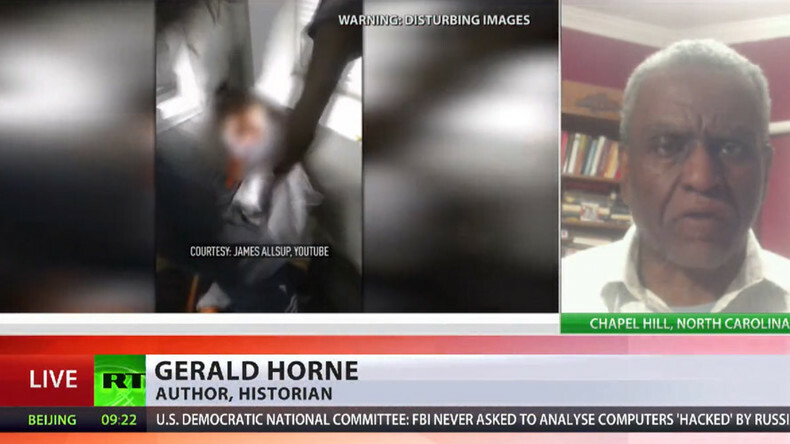 Incidents like the Chicago attack on a mentally disabled man are sickening and deplorable, but should be looked at in the context of several factors, including the current state of race relations in the US, says Gerald Horne, author and historian. 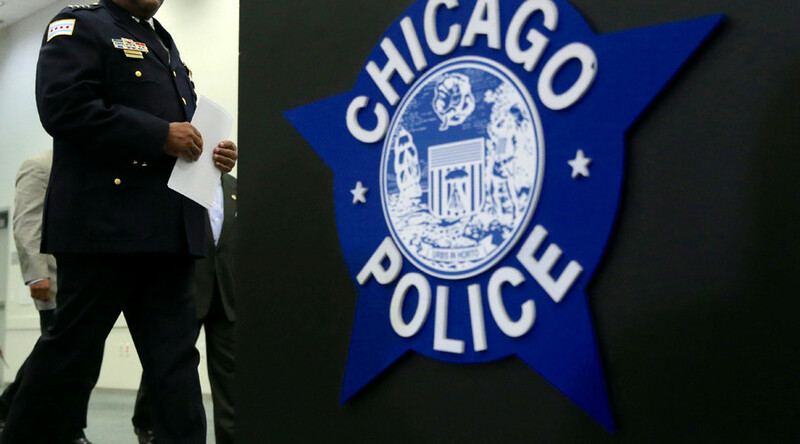 Chicago Police on Thursday charged four African-Americans who kidnapped and tortured a white man with special needs. The gang forced the victim to say derogatory statements about US President-elect Donald Trump. RT: What's your opinion about this incident? Why might such a thing happen? Gerald Horne: It is sickening and deplorable, but context is necessary. Number one: we have to recognize that in the US, what is antiseptically referred to as race relations are not very good right now. As you may recall, there have been a number of killings of black Americans captured on tape at the hands of the police authorities. Many of the police have not been convicted or jailed. And one of the principles of this nation and many nations is eye-for-an-eye, and tooth-for-a-tooth. And sadly, that kind of approach will leave us all eyeless and toothless. I am afraid as well that the ubiquitous nature of smartphones and the advent of the internet have allowed episodes that might have passed unnoticed and unmentioned, now become worldwide events. If you stir that all together, you get this current tragedy in Chicago. RT: The footage clearly shows teenagers forcing the victim to say derogatory statements about Donald Trump. So why are the police so far avoiding calling this a politically motivated crime? GH: Perhaps because they don’t have the evidentiary basis to do so. Perhaps they are putting it in the context of teenage hijinks. But I do think that it is important for your audience to recognize that there is a lot of hysteria right now in the US. You have mainstream commentators, such as Michael Kinsley recently at the Washington Post, that referred to the incoming President-elect Donald J. Trump as a fascist. When black people in particularly hear about fascism, given our background as being slaves, people get very nervous. I think that is contributing to this high level of anxiety and nervousness that helps to contribute to this tragedy that you just saw in Chicago. 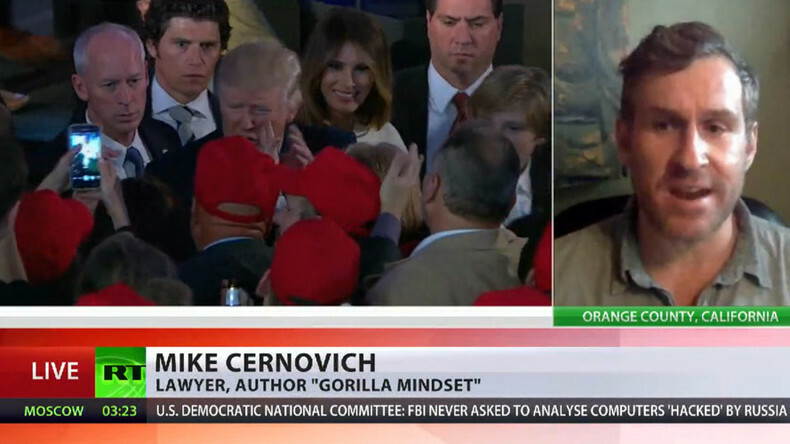 Chicago “is one of the most corrupt, racist, bigoted cities in the country," says Mike Cernovich, author of Gorilla Mindset, lawyer, free speech activist, and documentary film maker. “So of course the Chicago Police Department is going to claim that: “Hey, it is not a big deal.” It is appalling that it was just called “stupid jokes.” It was called a “prank.” It was being treated like a hazing incident. That goes to show how absolutely corrupt Chicago, Illinois is. And Chicago, Illinois is a stronghold of Democrats, of Obama supporters and of Rahm Emanuel supporters,” he told RT. Commenting as to what the outcome of the trial could be, he said that it’s likely that it won’t happen for several months.